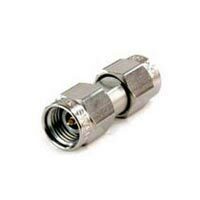 2.92 MM IN SERIES ADAPTOR DC TO 40 GHZ that we offer is manufactured under the proper guidance of experts so as to ensure perfection. 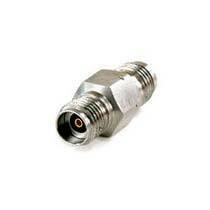 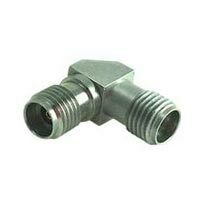 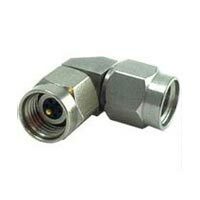 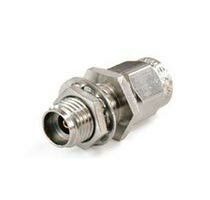 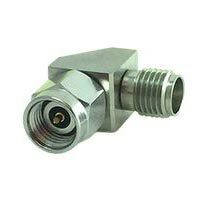 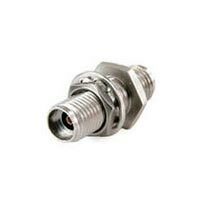 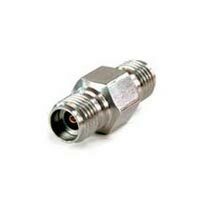 We are enlisted among the reputed Manufacturers, Exporters, Importers and Suppliers of Adaptors. 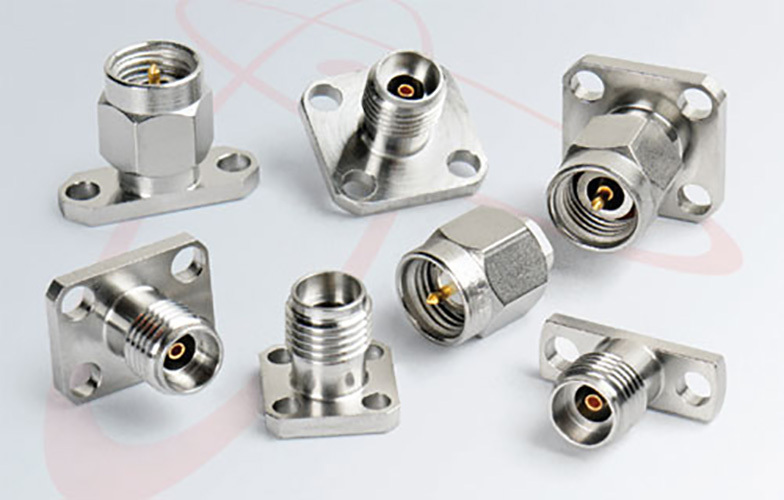 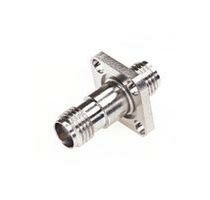 We have a well-equipped production unit that enables us to produce 2.92 mm IN Series Adaptors in bulk at a time. 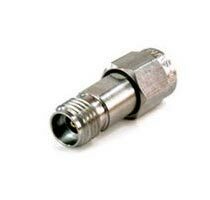 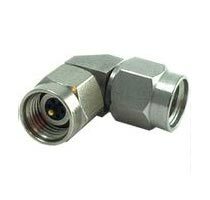 Looking for 2.92 mm IN Series Adaptors?